from 12th - 18th of March, 2012. Be prepared and watch out. 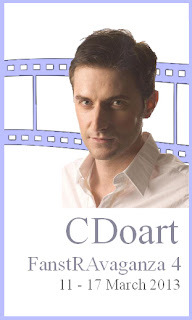 The following 'anchor blogs', including this one, with a wide range of further RA-bloggers will share in Fan-ExtRA-vagance around the actor Mr. Richard Armitage in March. 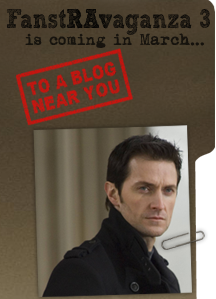 Invitations go out right now to include all RA-bloggers and make this an open and collective fan-event. Should you like to participate and did not get an invitation (we most likely could not find your contact details, so please excuse that), please get in contact with Servetus (refgeek[at]gmail.com) at Me + RichardArmitage, who kindly will co-ordinate all participation. So have fun and enjoy a relaxed and wonderful FanstRAvaganza 3 ! Can you tell me, how I should possibly be able to select one announcement banner, when bccmee made such a wonderful variety? It is an absolute pleasure to post your banners, Bccmee. My only regret is, that my blog layout is crazy right now and makes such an awful background for your wonderful creations. At least, I think I got rid of the ugly exclamation marks. Thank you very much for the tip regarding the layout!!! 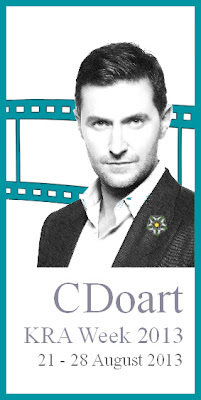 Please support Richard Armitage with his efforts for the film "Richard III." by signing the fan-petition! 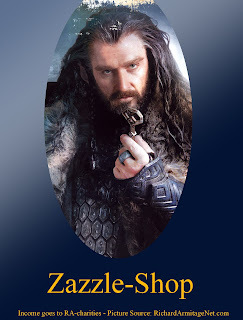 Earned commissions (from sales of all Zazzle products) go to Mr. Armitage's recommended charities. 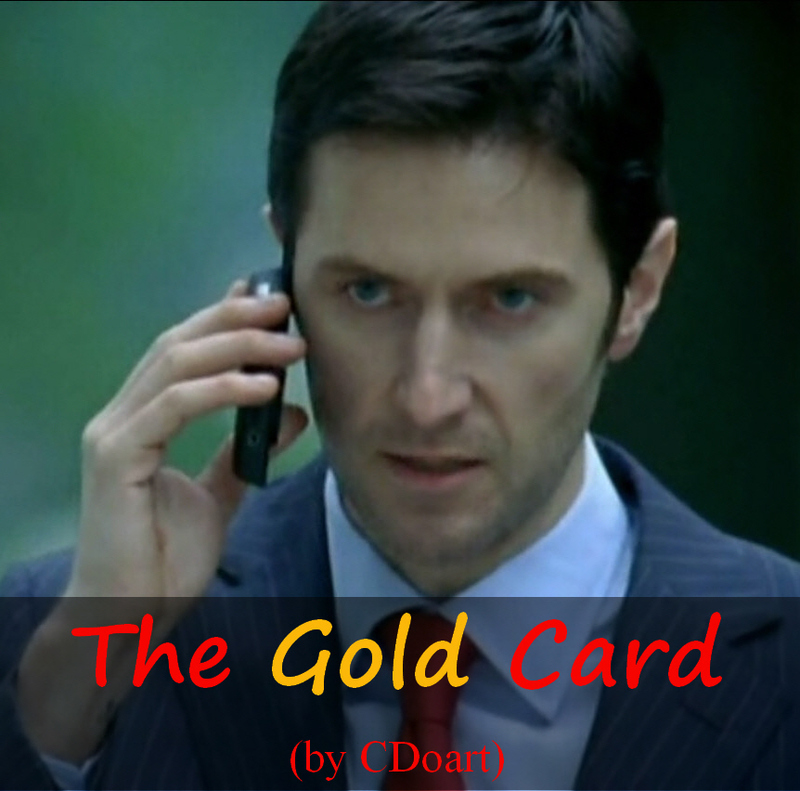 A story about love and fate- with pictures of Richard Armitage! FanstRAvaganza 2011 has ended - Go to the index of all contributing blogs and posts here! All rights reserved - CDoart is a privately held blog.